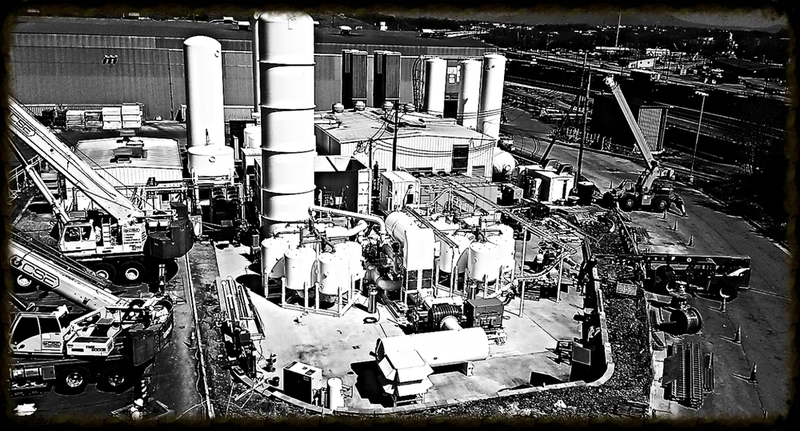 Industrial & Commercial Piping Contractor in Elyria, OH | Specialty Fitters Inc.
— Andrew Myers, Principal Engineer, Air Products and Chemicals, Inc.
Our Mechanical Project Manager Ben Burik and his crew on-site in South Carolina - This a nitrogen plant installation. Ken Rothig, our Electrical Project Manager, has designed, built and manufactured these industrial electric control panels for our customer in the aerospace industry. SFI designs meet the highest standards of safety, quality and customer needs.